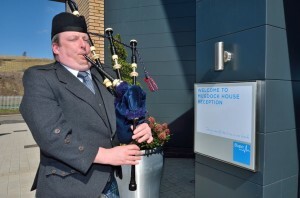 I had a good blow this week for the nice people at the Mugdock BUPA care home on Stockiemuir road in Bearsden. It was the grand opening of their new home. It is a state of the art facility and seems to have all the mod cons at the residents disposal. 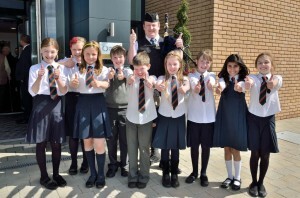 In attendence was the local provost and some Bearsden Primary pupils.